Not everyone has a computer or console, but most of us have a smartphone. Whether it’s an Android phone or iPhone, the hardware powering of these mobile devices always being improved. For this reason, everything becomes more advanced, and we see more and more high-quality games designed especially for smartphones and tablets. Back in the days, people used to consider all the high definition (HD) games as the best once, but now we also pay attention to such things like gameplay, mechanics and an overall gaming experience on mobile devices. We became spoiled with time. But as our users’ demands grow, so do the developers’ opportunities. Here is a list of upcoming iPhone games with best graphics that have for sure all three things combined: exciting gameplay, decent mechanics, and a perfect gaming experience. So let’s check out some of the best games available for iOS across multiple categories. 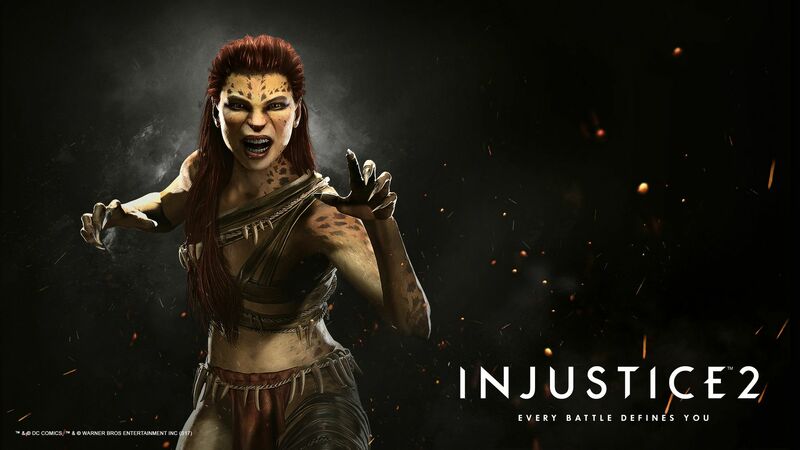 The original Injustice, as well as its second part, are both available on mobile devices either consoles. You can pick up which one suits you more, but if you want to beat superheroes and villains on the go, then the mobile application will be perfect for you. The mobile sequel continues the same storyline but adds some new attacks that let you create the own unique super move for your character. Injustice 2 has fantastic controls, the game’s balance is also excellent. The developer delivers that wonderful DC atmosphere. Therefore, you’ll likely enjoy playing this game and feel like The Dark Knight who is making the way to victory through Gotham streets. The game has a lengthy campaign, tons of content and many modes from the console version. Crusaders of Light is the new mobile MMORPG designed by the famous company NetEase as one of the Blizzard projects in China. Right after its release, the game got a lot of gamers’ attention and was called as a "mobile clone of World of Warcraft." Crusaders of Light tells us a story how the desolation wall falls after 700 years of peace and how the demon hordes started occupying your land. 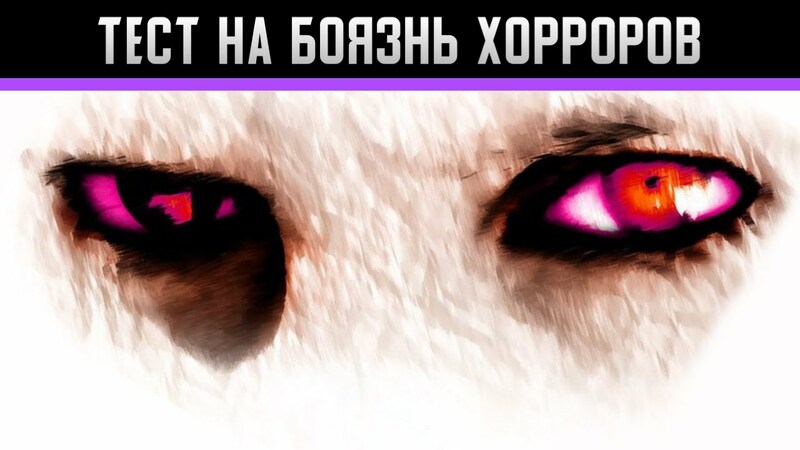 Your task in this Vast 3D Fantasy World is to battle among with other aliens against the demon forces. Before you start attacking, you will be offered to pick the character from Rangers, Warriors or Mystic Classes. Keep in mind, that each of them has own distinct strengths and skills. You will need to prove your strength and unlock all the important gear sets. The game provides you with Arena Battle, other exciting modes and more than 300 hundred of hours of the gameplay and hundreds of paths for your hero. The Vivid Games company has designed a new mobile game with the legendary 8-time boxing world champ Manny Pacquiao as the main character. Real Boxing Manny Pacquiao is free and offers you to fight as Manny himself and to square off against boxers from around the world. Using his skills, you can create various combinations and dominate the ring. The game has single and multiplayer modes and gives you lots of customization options like creating new clothes or switching the Pacquiao-branded equipment. There are also online tournaments presented that vary a bit the single-player mode. The game’s visuals were also improved and look bright and vivid. Paranormal Territory 2 is a sequel to the legendary horror in which all of the actions again develop in one empty house. In this part, you will meet more of various interactive subjects while wandering around the house and searching for some mysterious clues and figures. Moreover, the characters that you will find during the game can change the reality in strange ways; you just need to touch them. This might scare you a bit, but if you’re a real horror admirer, then nothing will stop you from playing this game. Well, except the scary ghost of a little girl with long hair which is made in the best horror traditions in Paranormal Territory 2. 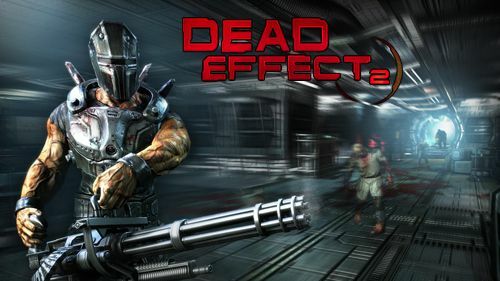 Dead Effect 2 is an exciting first-person shooter designed by BadFly Interactive in a sci-fi style with some role-playing and action elements. The game has a stunning gameplay and excellent graphics. It wouldn’t look so good if BadFly didn’t cooperate with the Nvidia company. In Dead Effect 2 you need to create your character, collect weapons, improve them, get various devices and high-tech implants for your body. In this game, you have a choice of three different characters, more than hundreds of upgradable implants and devices and more than forty different types of weapons. There is a total of twenty hours of gameplay within the main campaign and more than ten hours of special commissions. 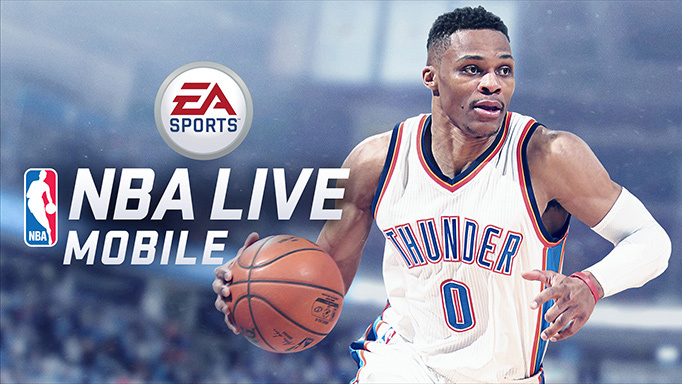 NBA Live is an excellent mobile game designed by EA for real basketball fans who have always been dreaming of having an own team and taking control of it. NBA Live has a clear, user-friendly interface, amazing 3D graphics and impressive music background with soundtracks. The controls of NBA Live are also good. You can manage the team players with the on-screen joypad that appears if you hold down your finger on the screen. Passing and shooting can be done using two buttons. This game has three various modes to offer which also let you play a match, a full season, or just participate in the playoffs. There's also a training mode available that lets you practice with the controls and learn all the game options. Gear.Club Far is an excellently polished racing game that takes place on the freemium front. The racing on track feels weighty and satisfying, and the physicality of the cars will likely surprise you. Each car can be customized to improve the performance or repaired in your garage. You can change the garage itself to fit in more cars or work on multiple cars simultaneously. The game has incredibly detailed maps, and beautiful locations to race around that are so enjoyable to explore. So visually Gear.Club is a pretty good game. There’s also a decent number of available cars in Gear.Club. You have 35 options from more than 20 manufacturers to choose from and work your way up to. Gear.Club gets regular updates as well as improvements that add extra content to the game. So if you're not too clumsy with your car and do all the necessary modifications on time, you will likely play this game endlessly. Afterpulse is a third person super polished multiplayer shooter that has lots of special guns in it. In this game, you play as a special forces fighter and need to complete fighting missions on different locations. There is no storyline, but two modes available: a training one and a multiplayer. Before you start the online game, you need to play through a bunch of training because the multiplayer game can be tough when you play a team deathmatch with eight of your friends. You gain levels as you play, and earn special in-game currency that you later spend on purchasing new weapons. There are also challenges to complete that grants you with some big rewards. The control system in Afterpulse is quite simple but works well. You use a stick to control movements, swipe to look around, and tap a button to fire. 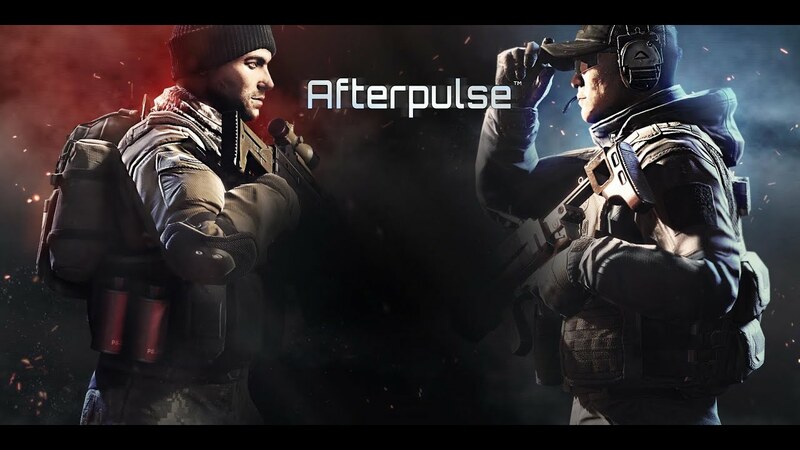 Afterpulse is an excellent example of a mobile game that focuses on delivering an intense fun experience that's perfect for on-the-go gaming. Endless Gods is a mobile MMORPG from NetEase, where the action takes place in the Homer Epic. You play as the divine adventurer who has to form the own unit of the ancient Greeks and defeat such powerful opponents as Poseidon, Hades, and others. In addition to god-like themed characters, Endless Gods offers users to enjoy the views of beautifully detailed ancient cities. There are four classes: Hero of the Sparta, Archer Sorcerer, Healer of the Moon and Dark Magician with a scythe. The game is designed on the NEOX2.0 engine; thus it demonstrates photo-realistic rendering, a decent lighting technology, and impressive special effects. Galaxy On Fire 3 is a gorgeous looking shooter designed in a sci-fi style. All actions take place in the space, and the entire game will be twisted around flights on a steep spaceship. You will have to complete dozens of missions, fight with different enemies, make your way through the space debris and much more. In general, there are lots of tasks in the game, and all of them are different. The locations are constantly changing, and this makes you learn to adapt fast. Visually, this game is beautiful and has an excellent background music. Galaxy On Fire 3 also has an interesting and fascinating storyline with lots of colorful elements and different kinds of characters that excite you to play this game. You just saw the top 10 iOS games with best graphics which take gaming on mobile devices to the next level. So, whether you've just gotten an iOS device and looking for something good to load it up or just an iPhone owner who wants to try a new gaming hit, there's something for you to play. Let us know in the comments whenever you try any of these games. We’re excited to know your opinion!